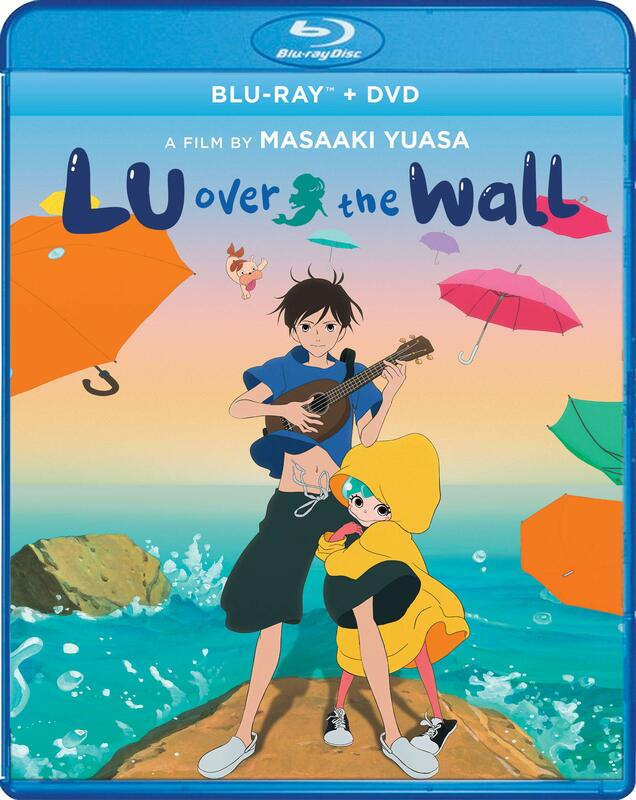 Lu Over the Wall due out on 2/5/19. 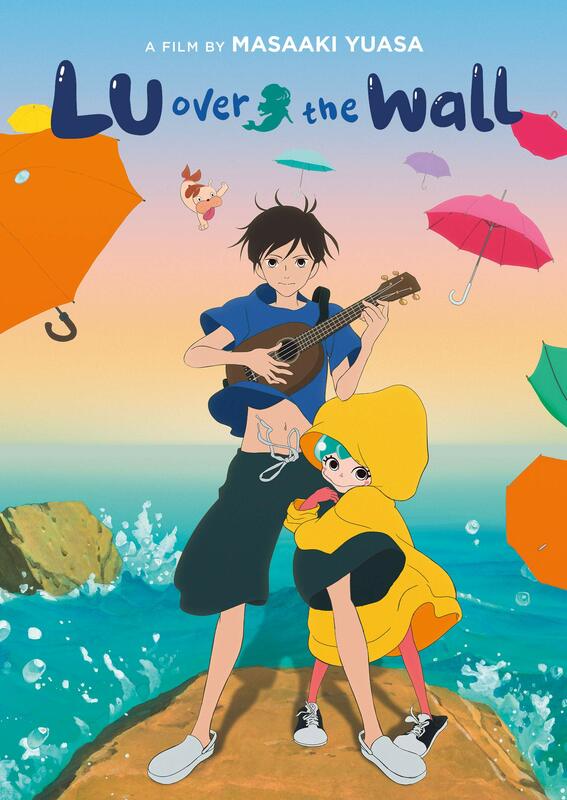 That cover definitely shows that it's Masaaki Yuasa that made this film. Certainly fitting with all those umbrellas.